Orchards, gardens and other places where apple trees are present. 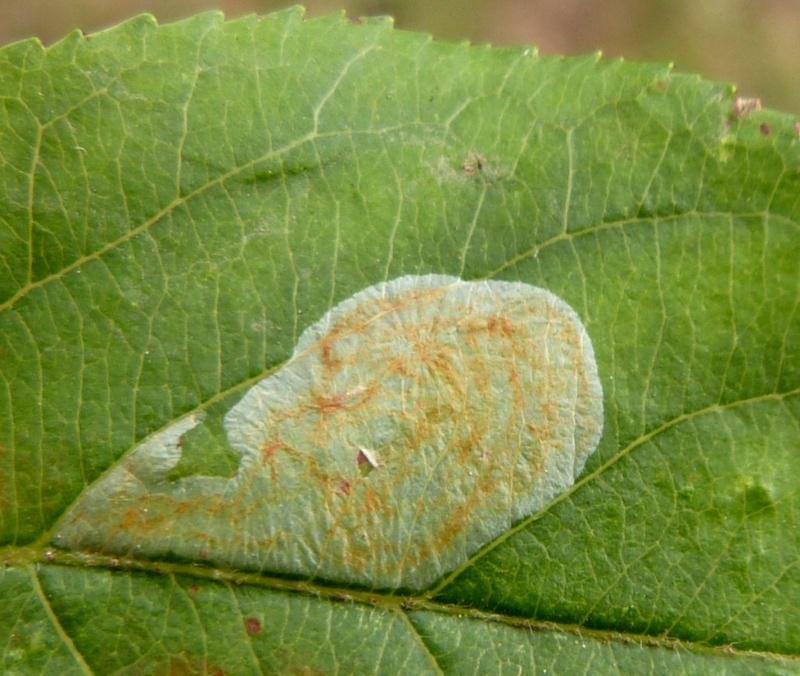 Adults fly in May and June. 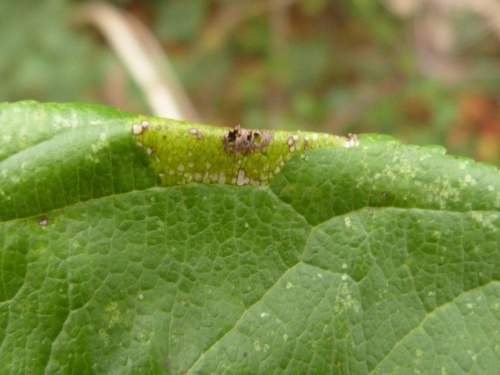 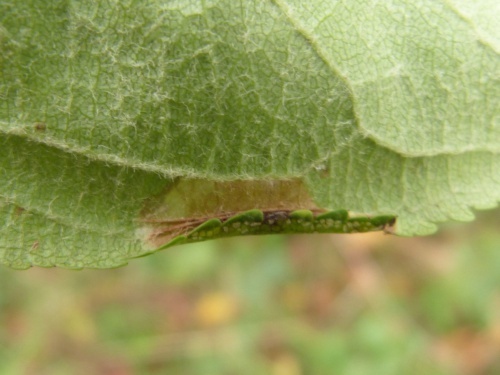 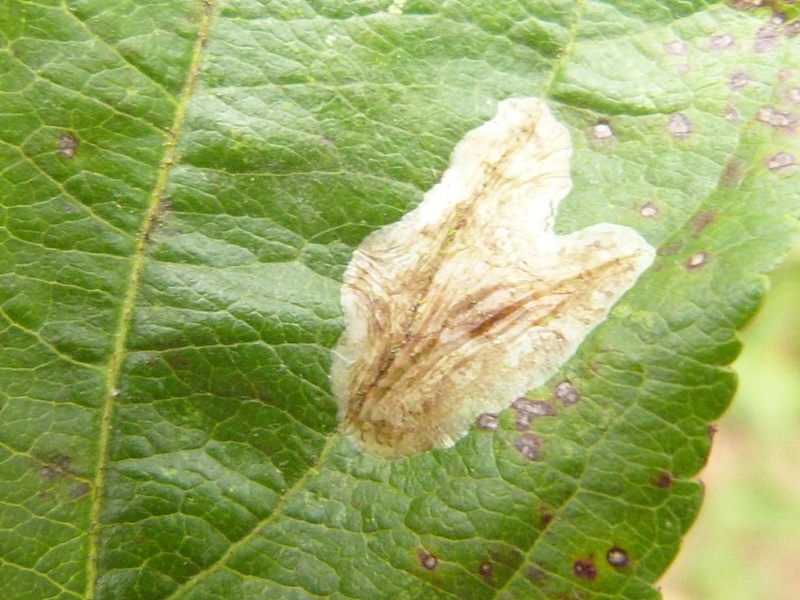 The young larvae mine the leaves of the foodplant, Apple (Malus), causing a gallery followed by a semi-translucent blotch on the upper surface of the leaf. 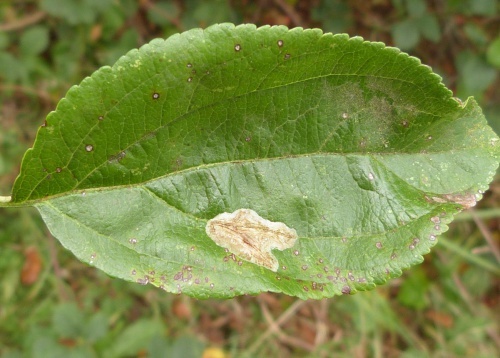 It then vacates this and folds the edge of a leaf down to feed within, usually twice, before pupating externally among detritus.